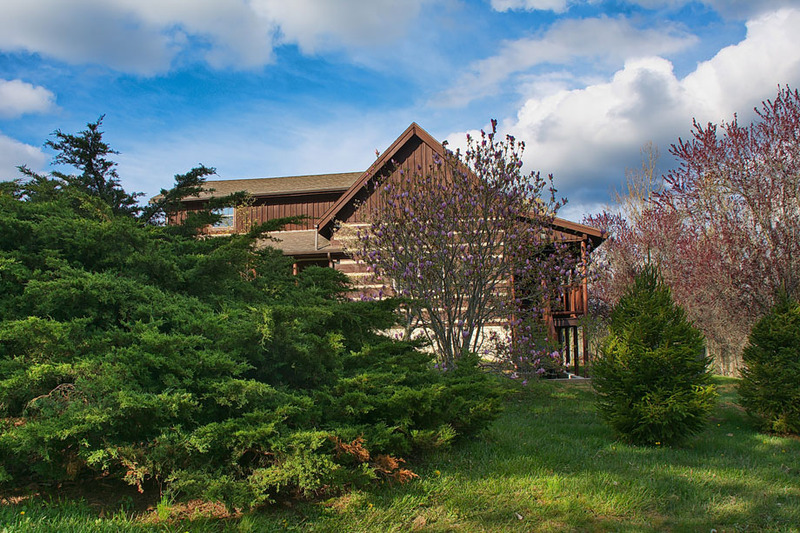 Grand Oak Cabin offers its guests the beauty and tranquility of a log cabin. It is nestled in scenic Hocking Hills, just minutes from Old Man's Cave. 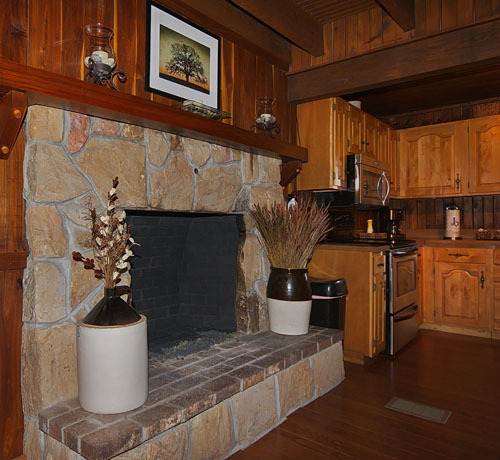 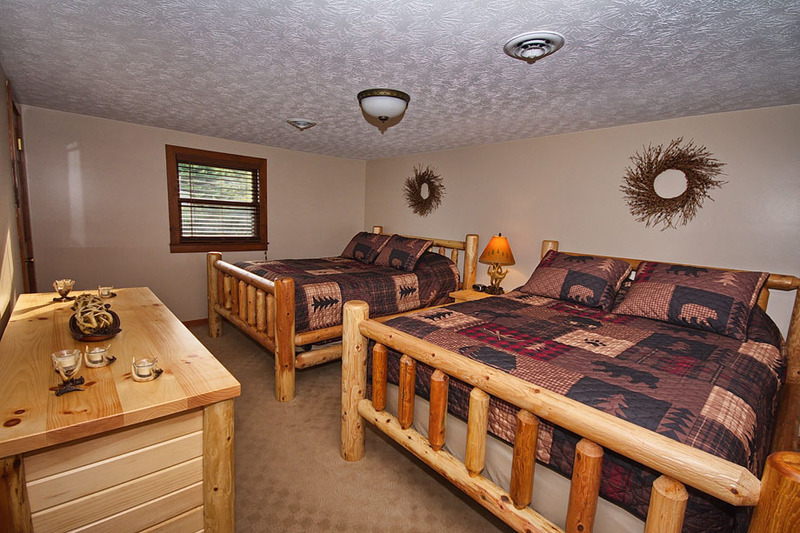 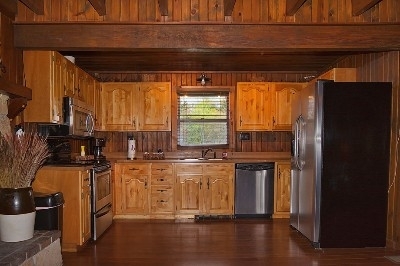 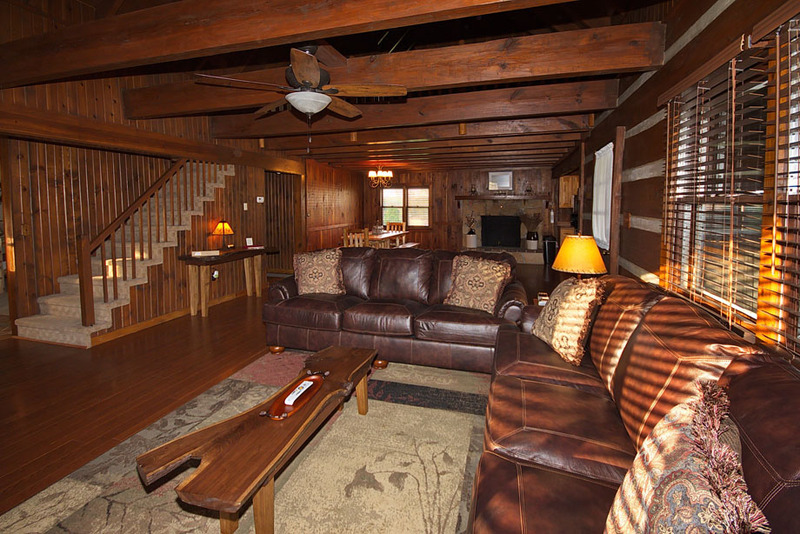 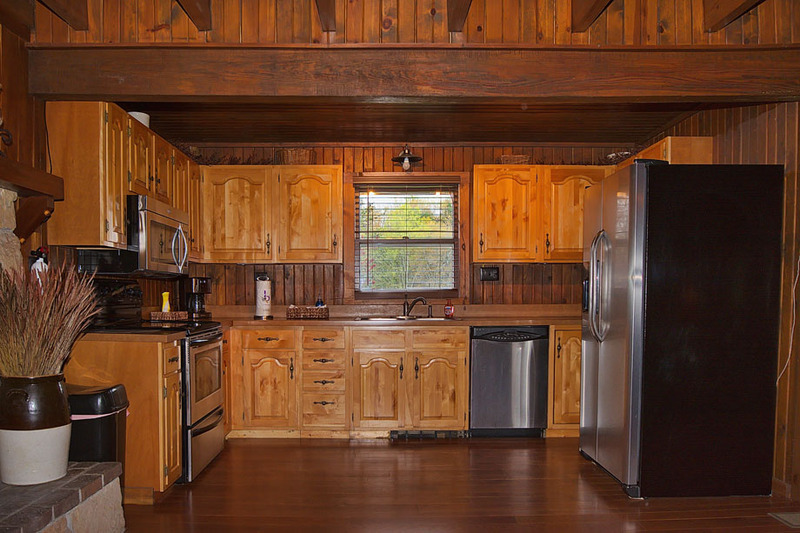 You will be able to take advantage of the many amenities this cabin has to offer. 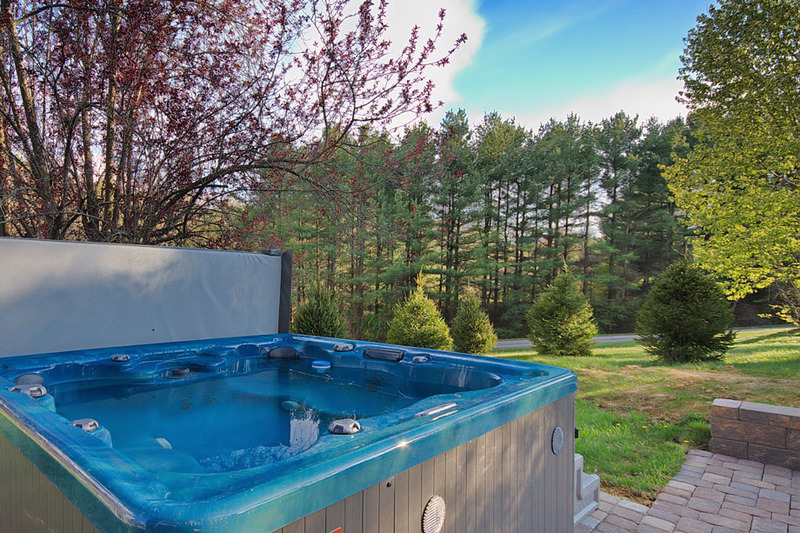 Make time to relax on the deck, or unwind in the hot tub. If you are looking for a quiet, relaxing stay look no further. 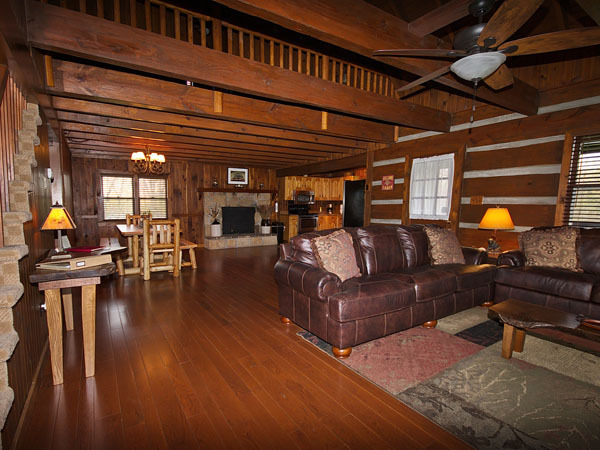 Grand Oak Cabin offers its guests the beauty and tranquility of a log cabin. 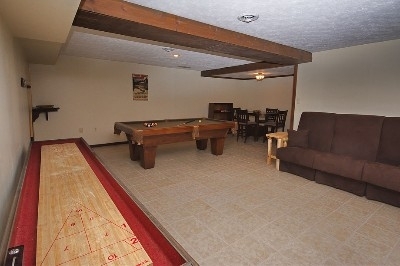 It is nestled in scenic Hocking Hills, just minutes from Old Man's Cave.